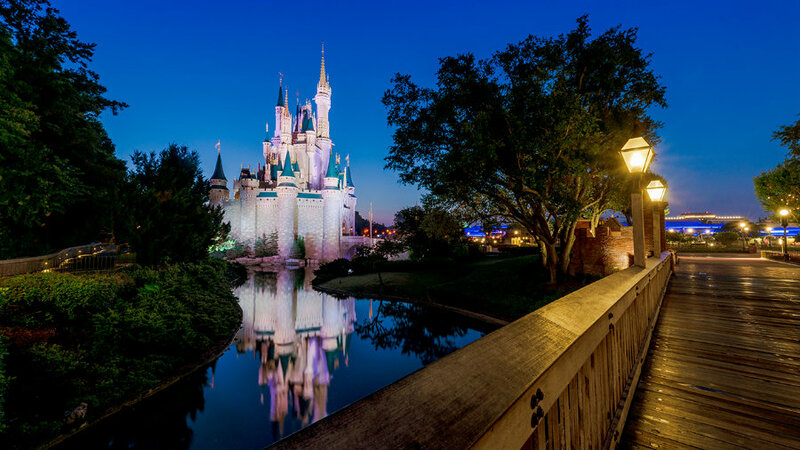 Orlando, Florida – A toddler has been dragged into a lagoon by an alligator near a Disney resort, according to the Orange County Sheriff’s Office. At 1 a.m., Orange County Sheriff Jerry Demings said at a news conference that the family of five members, including the two-year-old boy attacked by the reptile, had been relaxing at the beach when the attack happened. Demings said that the family is originally from Nebraska and has traveled to Orlando for vacationing two days ago. Demings said that the father of the child got into the water to try to grab him, but he was not successful. He also stated that he was told that the mother got into the water. The Orange County Sheriff’s Office’s spokeswoman Rose Silva said that Florida Fish and Wildlife, Reedy Creek Fire Rescue and the Sheriff’s Office were conducting a search and recovery operation for the child. Also, a Disney spokeswoman said to reporters that everyone there at Walt Disney World was devastated by this tragic accident and that their thoughts are with the family and that they are doing everything to help law enforcement. The last alligator attack was reported to a 911 call in Lakeland, Florida on June, 8 when police found a human corpse in an alligator’s jaw. The alligator was swimming around Lake Hunter for an hour when eventually released the body, wrote the Lakeland Police Department on its Facebook page. So far, detectives are working to find the man’s identity. The body was taken to the Medical Examiners to determine the cause of death. In August 2015, an alligator attacked a woman in the Wekiva River in Central Florida on Saturday. Witnesses said that an alligator bit the torso and arm of a lady, identified by Rachael Lilienthal, as well as had seen how the alligator dragged the woman under the water several times. According to Huffington post, Lilienthal said she felt her arm break as the reptile grabbed her and pulled her under the water. Florida Fish and Wildlife officials captured and killed the alligator shortly after the following day of the attack.